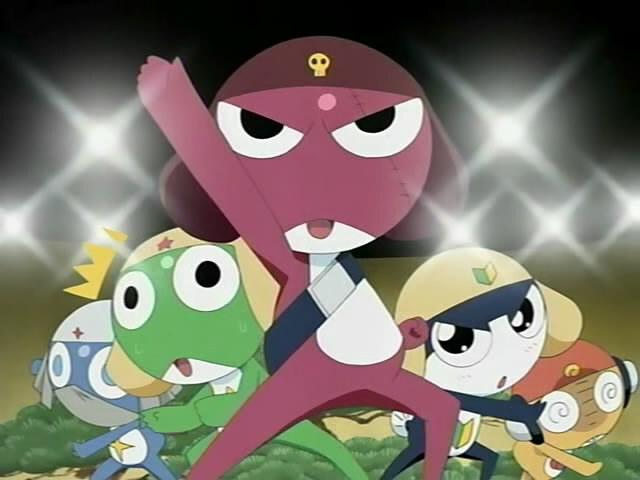 ケロロ軍曹/Sgt. 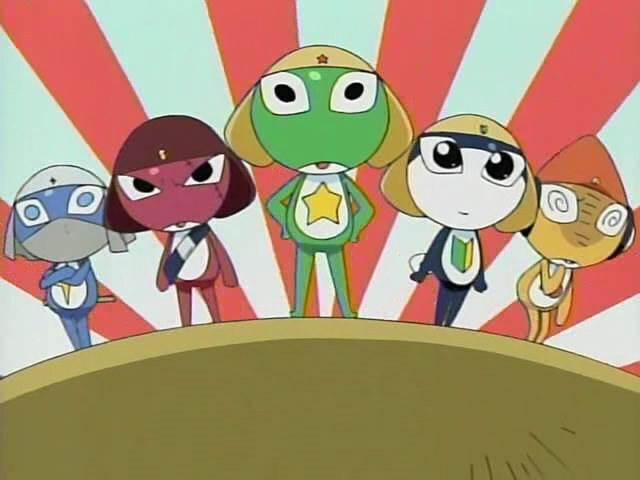 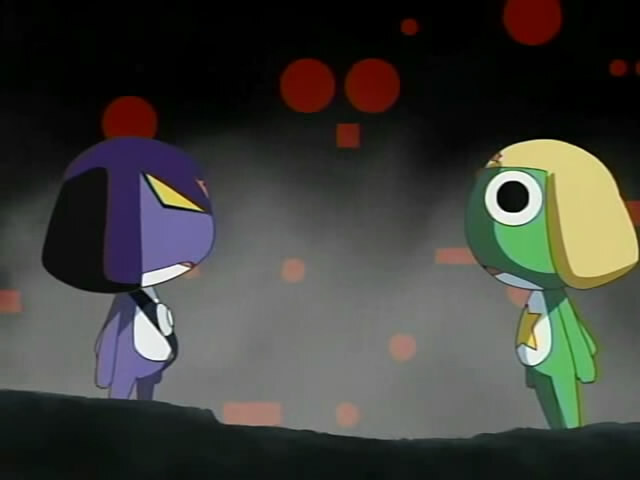 Frog/Keroro Gunsou Anime episode 105 SPOILER Summary/Synopsis: With 169 days left to invade, the pressure is on the complete the invasion of Earth. 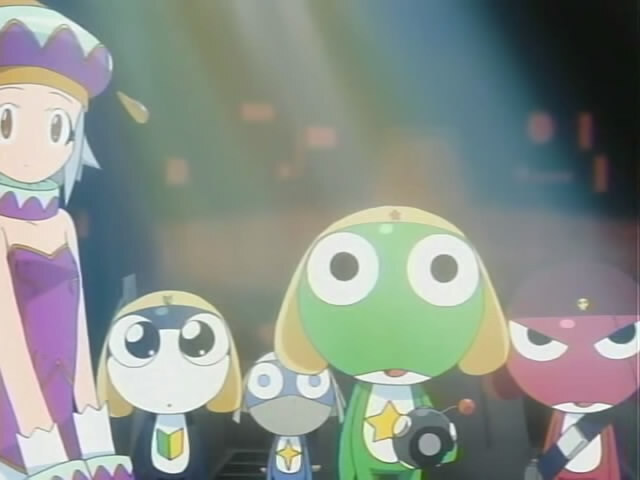 Keroro comes up with an infiltration plan, which involves opening a hamburger joint. 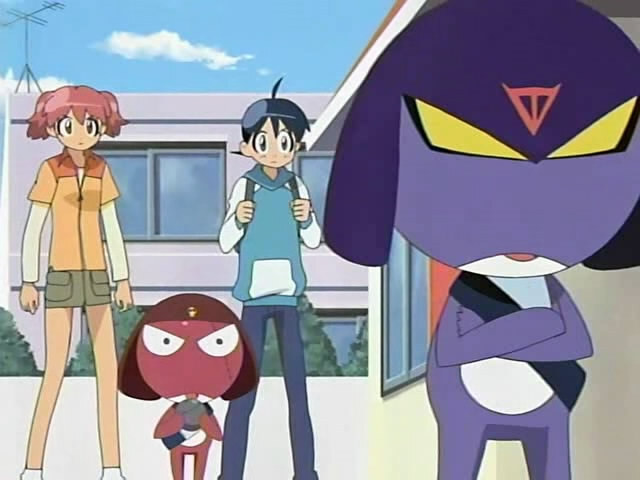 Fuyuki and Natsumi drop by Keroro Burger, not realizing what it is until they see who’s running it.